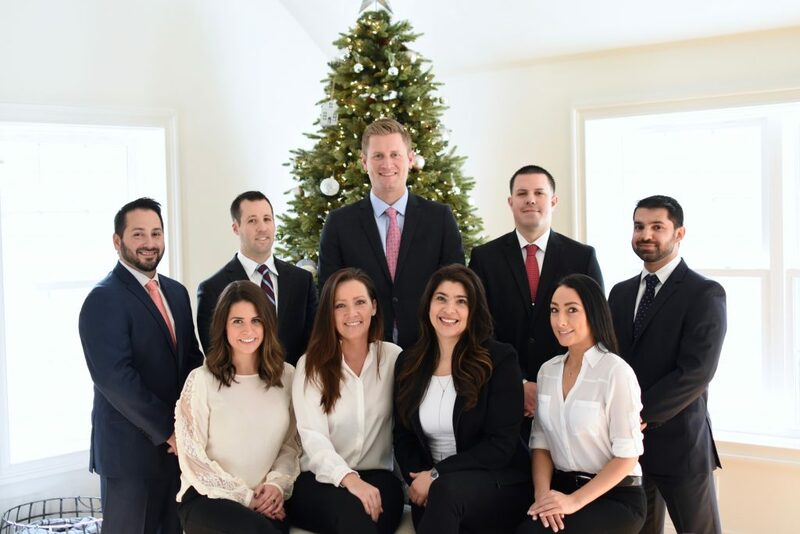 Our entire team at The Brokerage of New England would like to take this opportunity to wish you and your families a very Merry Christmas and a Happy New Year! Office will be closed for Christmas on December 23 – 25th. Resuming normal business hours on December 26th. Please welcome our newest member Ashley Wood. A Bethel CT resident with a background in project management and accounting. We couldn’t be more honored, excited and thankful for all the amazing qualities and traits Ashley is going to bring to our team. Ready to get moving? 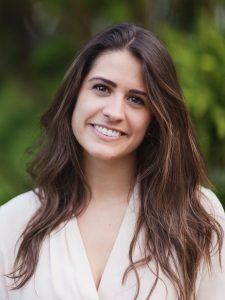 Contact Ashley for all of your home buying or selling needs. Call 203.942.3941 or email Ashleyw.bne@gmail.com.